Cash Withdrawal Limit From ATM : Starting February 20, you can withdraw upto Rs. 50,000 per week from your savings account, the Reserve Bank of India said today, adding that from March 13, all caps on access to cash will end. For now, the withdrawal per week for every savings account cannot exceed Rs. 24,000. Any money you pull out using an ATM machine counts towards this. Restricted access to cash was announced on November 8 by Prime Minister Narendra Modi when he disclosed that within hours, 500- and 1,000-rupee notes would be abolished. People were given till the end of December to deposit the outlawed notes in accounts or swap them for new ones. Deposits over 2.5 lakhs would be scrutinized for tax evasion, the government said later. The PM’s demonetisation move was aimed at punishing tax evasion and corruption. Yesterday, he defended the timing of the reform – it was introduced in the middle of the festival and wedding season and as farmer were sowing their winter crop – and said that the notes ban could only have been induced when the economy was flourishing. 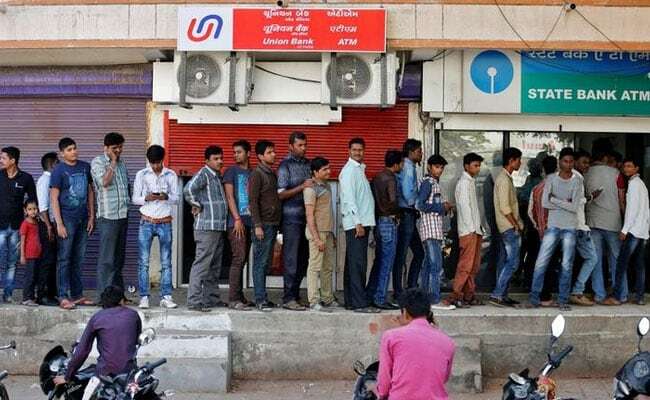 The cash shortage that encompassed India in the weeks after the high-denomination notes were banned resulted in long lines at banks and ATMs. 86%of the currency in circulation had been sucked out in one go. The new, security-enhanced 500 and 2,000-rupee notes were in short supply, adding to the crunch. The pain was especially sharp in rural India with its limited access to banks and its complete dependence on cash transactions. The government has said the move has helped steer the economy towards digital transactions. However, critics point out that there is no estimate yet from the RBI on how much of the abolished money has been returned to banks -most reports say virtually all the banned notes were turned in, demolishing the theory that black or untaxed money would be destroyed by the reform. Goa and Punjab voted last weekend. Uttar Pradesh votes across seven days, starting Saturday. Results for all states, including Manipur and Uttarakhand, will be counted on March 11. 1. Please refer to our circular DCM (Plg) 2905/10.27.00/2016-17 dated January 30, 2017 on the captioned subject. 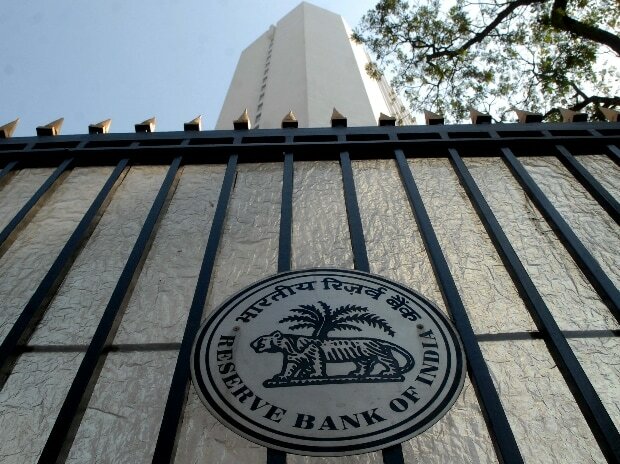 The Reserve Bank of India is set to lift completely from March 13 the Cash Withdrawal Limit From ATM imposed in the wake of the November 8 demonetisation of high-value currency notes. The RBI said the remonetisation process was well under way. From February 20, Cash Withdrawal Limit From ATM for savings account holders will increase to ₹50,000 a week from the existing ₹24,000. This would mean savings account holders can withdraw ₹50,000 from automated teller machines in one go, if their banks allow it. Banks typically set daily limits for their customers for withdrawal from ATMs. The RBI had earlier lifted cash withdrawal limits for current and cash credit accounts. Limits on ATM withdrawals were also changed to reflect the limits on withdrawals from bank counters at the time. Cash Withdrawal Limit From ATM had been capped at ₹2,000 from ATMs and ₹10,000 from banks as part of the initial step to withdraw high-value banknotes. The demonetisation had made more than 86% of the currency notes in circulation invalid. “Notes in circulation, as on 27 January, 2017, was ₹9.92 lakh crore, comprising all the denominations,” Mr. Gandhi said.